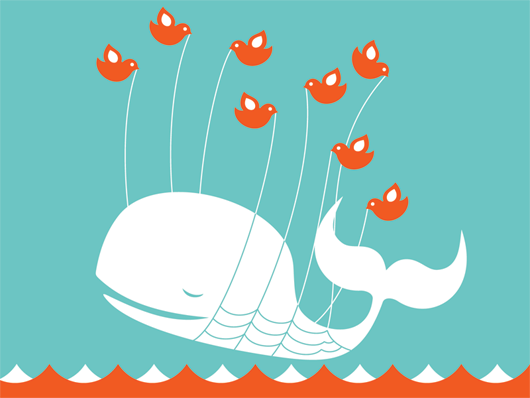 » Fail Whale is your friend: Twitter rules blog? F ME. Twitter owns me. Sorry lah! In the mean time, check out wtf we’re eating everyday, NOT that anyone cares. yes tony i don’t care what you’re eating. but hey, 159 people do. i second the motion to have some new blog entries written already. I feel you Tony, sometimes bloggers have to strike a balance and unfortunately, I usually strike the balance AGAINST spending time on the blog! Yikes! I agree though, less Twitter and more Sino Soul! See? SEE????? This is exactly what I was talking about in my twitter bashing post! Now was I or wasn’t I on to something here??? BTW, I love the Cantonese you added into your post, lah. ahhh lookie! Sook has a blog! Everyone click!